Are you looking to lose weight, prevent disease, or reclaim your health? Forget cholesterol counts, calories and fat grams, blood pressure, blood sugar or hormone levels. It's all about balance -- the pH balance in your body's blood. Sit back and watch as Robert O. 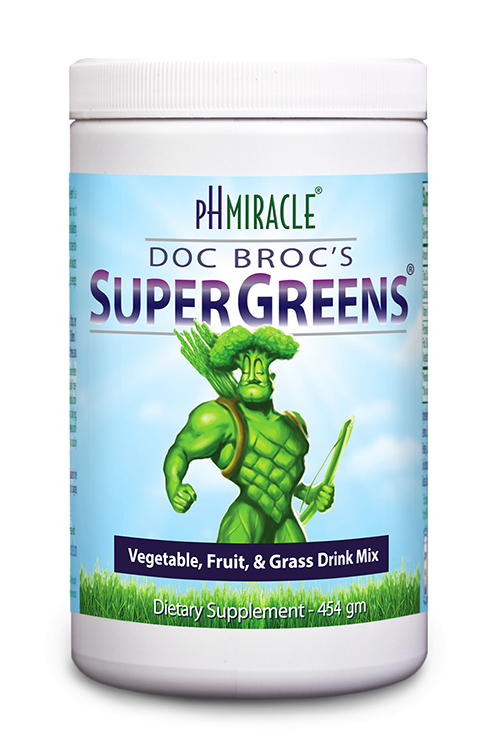 Young, Ph.D., a leading microbiologist and nutritionist, in partnership with his wife, Shelley, bring their New Biology to light, and help you achieve the incredible health results of THE pH MIRACLE. So you can say goodbye to low energy, poor digestion, excess weight, aches, pains, and disease, and say hello to a new way of living, eating, and thinking that will bring you vigor, mental clarity, better overall health, and a lean, trim body. The Full length version is 70 minutes long.